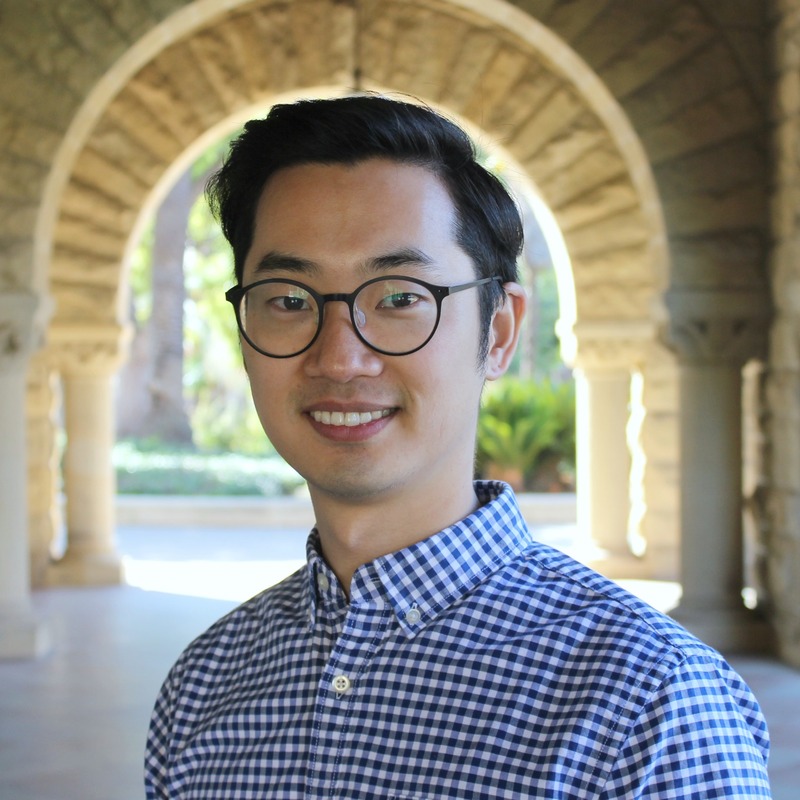 I am a PhD candidate in Computational Social Science and Decision Analysis at Stanford MS&E, and part of the Stanford Computational Policy lab. Previously I studied operations research and management science at Yonsei Business School in Seoul, Korea. I believe in the power of simplicity and precision as tools for making better decisions.